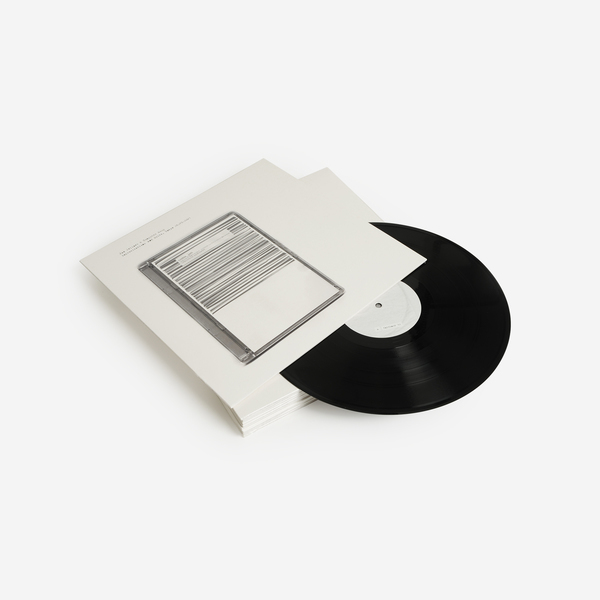 Jan Jelinek’s iconic album 'Improvisations And Edits, Tokyo 26.09.2001’ is finally given a vinyl issue for the first time. 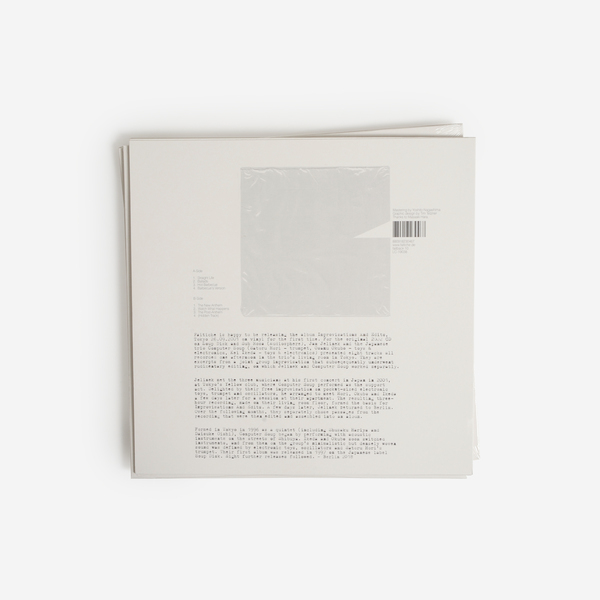 It’s another deep blue mood piece full of fragmented Jazz loops which will be essential listening for those of you enamoured not only with 'Loop Finding Jazz Records’ but also his quiet masterpiece 'Personal Rock’, released under ther Gramm alias. If you’re as obsessed with that album as we are, this reissue is a must. 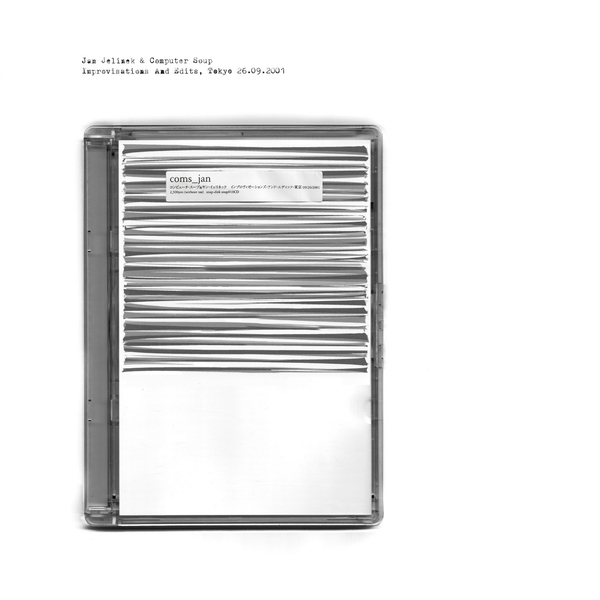 "For the original 2002 CD on Soup-Disk and Sub Rosa (Audiosphere), Jan Jelinek and the Japanese trio Computer Soup (Satoru Hori – trumpet, Osamu Okubo - toys & electronics, Kei Ikeda - toys & electronics) presented eight tracks all recorded one afternoon in the trio’s living room in Tokyo. They are excerpts from a joint group improvisation that subsequently underwent rudimentary editing, on which Jelinek and Computer Soup worked separately. Formed in Tokyo in 1996 as a quintet (including Shusaku Hariya and Daisuke Oishi), Computer Soup began by performing with acoustic instruments on the streets of Shibuya. 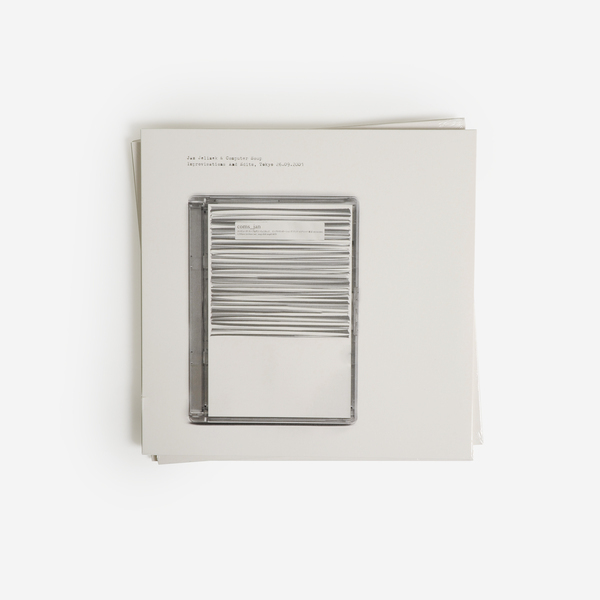 Ikeda und Okubo soon switched instruments, and from then on the group’s minimalistic but densely woven sound was defined by electronic toys, oscillators and Satoru Hori’s trumpet. Their first album was released in 1997 on the Japanese label Soup Disk. Eight further releases followed." Back in stock. 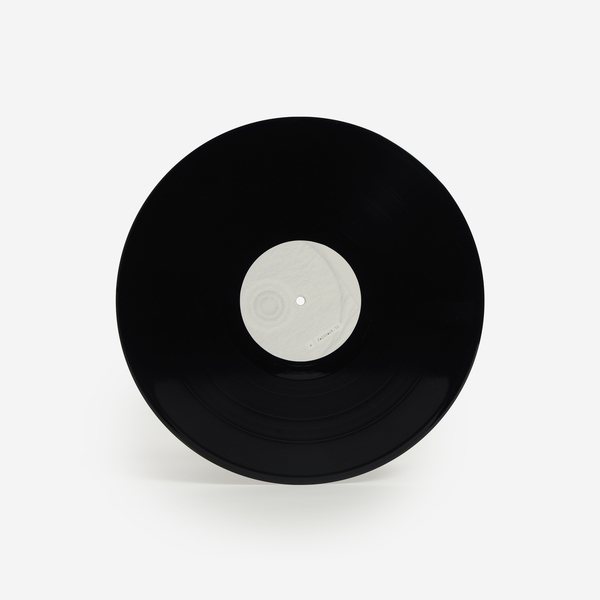 Re-Issue of 2001 recordings, never before on vinyl. Edition of 500 copies.